The Fulbright New Zealand Alumni Association invites you to a free public lecture by Fulbright alumnus Sir Tamati Reedy (Ngāti Porou), an educationalist, academic, linguist and former top public servant who will reflect on nationhood in Aotearoa New Zealand, Māori-Pākehā relationships and the role of Māori in the future of our country. Sir Tamati was the founding dean of The University of Waikato’s School of Māori and Pacific Development. 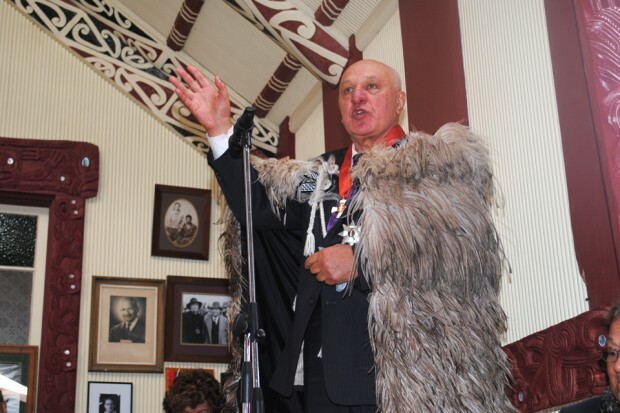 He later became the university’s founding Pro Vice-Chancellor Māori, and its first Māori emeritus professor.